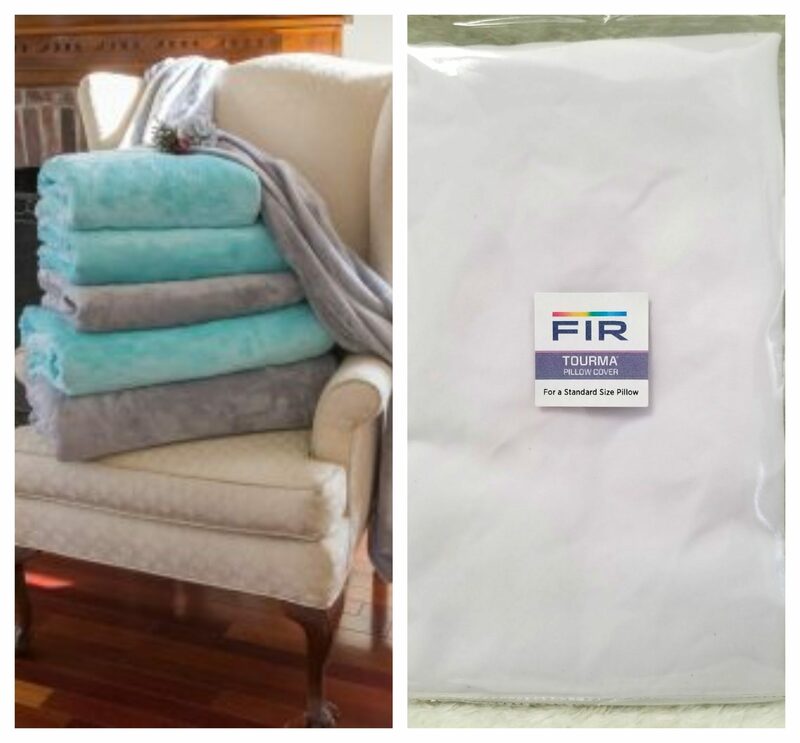 FIR Industries, Inc. is redefining the modern blanket. 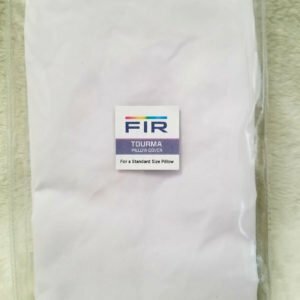 When you merge FIR Industries’ patent pending nanometer tourmaline particle infusing technology, with the cozy and plush qualities of a high quality blanket, you have the Tourma®Blanket The blanket of the future that is available today. Tourmaline is a therapeutic mineral that has been used for millennia in Eastern medicine, as well as around the world. When must people work hard, they like to unwind. 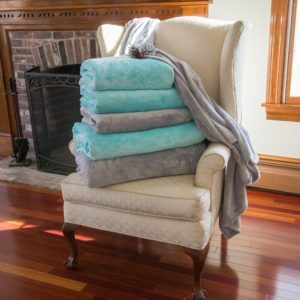 Snuggling up with Tourma®Blanket can help you to do just that, but in a healthy and therapeutic manner. The Tourma®Blanket supports sound, deep and restful sleep. 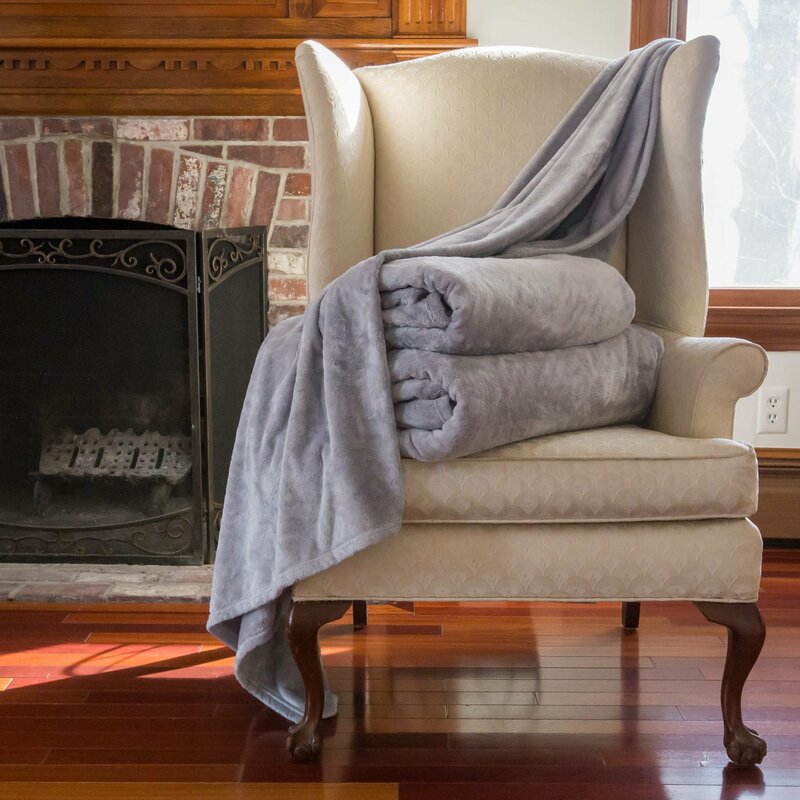 The tourmaline that is infused into the Tourma®Blanket is subtle, but powerful. Tourmaline increases the production of the “feel good” hormone serotonin and also increases alpha brain waves. This results in a greater amount of deep and restorative sleep, which is the only stage of sleep in which the brain efficiently detoxifies. The lack of this deep level of sleep has been associated with various forms of dementia. 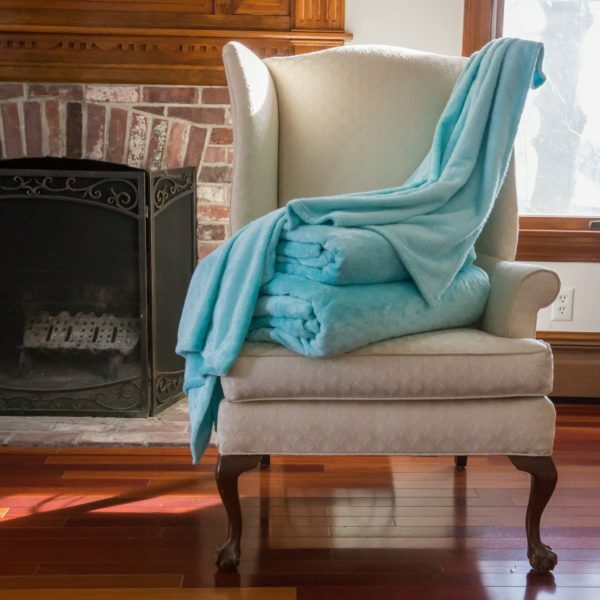 The tourmaline particles in the Tourma®Blanket, absorb body heat and then convert that heat into far infrared energy, which is then transmitted back into the body. There are approximately a quadrillion tourmaline particles in each Tourma®Blanket. Far infrared saunas have been used historically for their therapeutic value. Each tiny tourmaline particle has a north and south pole and generates negative ions to encourage a more alkaline environment in the body. Alkaline body tissues are known to be healthier than acidic body tissues. Other benefits of negative ions, include; reducing oxidative stress, scavenging free radicals, increasing blood flow and increasing blood oxygen levels. All of this encourages health and wellness. 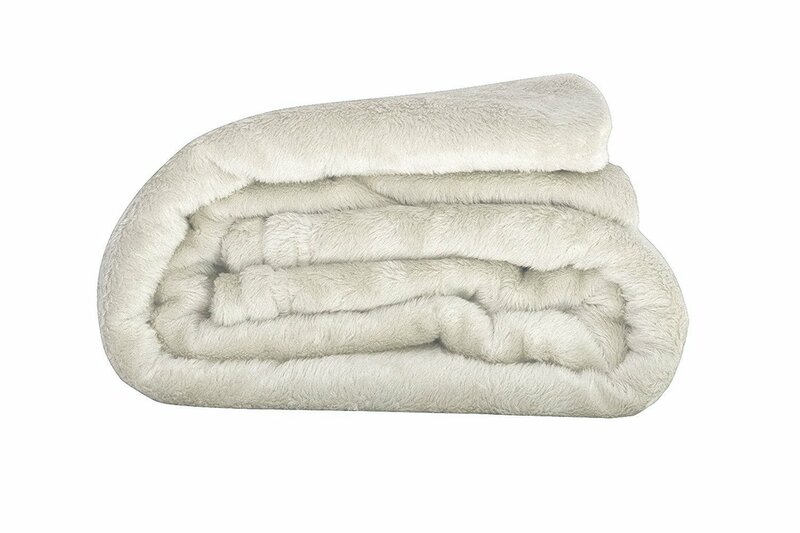 The Tourma®Blanket has a comfortable feel and luxurious quality. It is 100% polyester and is soft on the skin. Just-Machine Wash & Tumble Dry. This product is not intended to diagnose, treat, cure or prevent any disease. If you are pregnant, or under medical treatment, do not use the Tourma®Blanket prior to consulting with your physician. If you become nauseous, vomit or have headaches as a result of using this product, you body may have a high level of toxicity, which could indicate a significant or serious underlying medical condition. This may occur because the Tourma®Blanket encourages a natural and gradual detoxification of the body. When toxins are released and not eliminated from the body efficiently, symptoms may occur. It is then advisable that you see your doctor to evaluate you for any undiagnosed medical condition that may result in a high level of toxicity. Results may vary. These statements have not been evaluated by the Food & Drug Administration (FDA). 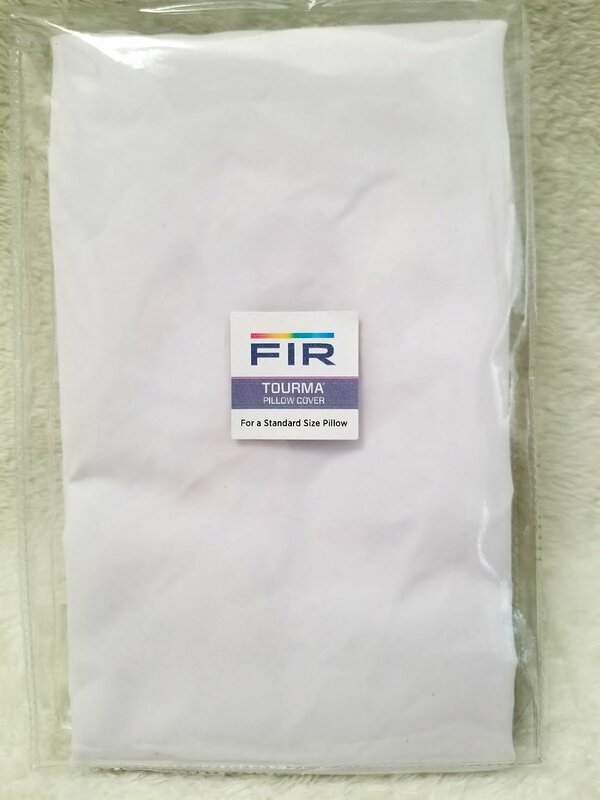 Tourma®Pillow Covers come in white. A standard size pillow zips up inside of it. Tourma®Pillow Covers support sound, deep and restful sleep. The tourmaline that is infused into the Tourma®Pillow Covers is subtle but powerful, resulting in a greater amount of deep and restorative sleep, which is the only stage of sleep in which the brain efficiently detoxifies.